SHEFFIELD ICE ARENA - 26 NOVEMBER - 1 DECEMBER - 'WATCH THIS SPACE FOR RESULTS'!!! Ice skating is a hugely popular activity that forms the basis of many winter sports you will see in next year's Winter Olympics, including figure skating, ice hockey and speed skating. Ice skating is an accessible and social pastime which offers a diverse range of health and fitness benefits. Whether you hope to improve balance, strengthen leg muscles or gain nimbler footwork, it could be time to get your skates on! 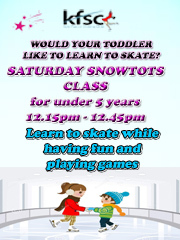 Our Skate UK class is designed for skaters over the age of five years and is a fun experience. 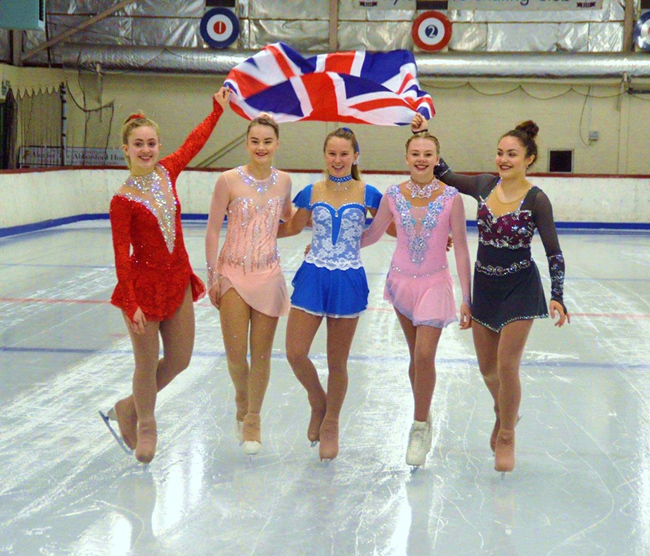 During the skaters tuition time in the Skate UK class they will be taught the grassroots levels of ice figure skating. Skaters will endeavour to attain eight grade badges, each badge level assisting the skater to become more proficient in the sport. 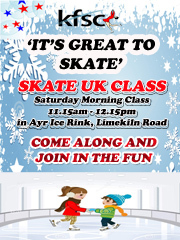 During the class, which takes place between 11.15am and 12.15pm each Saturday, the skater will receive half an hour tuition from one of our NISA fully qualified coaches. They will then continue with half an hour practice time to allow them to perfect the skills previously taught. 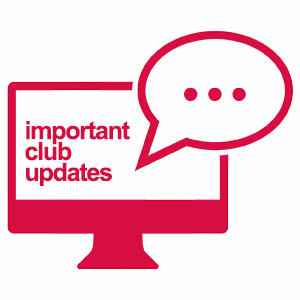 Skaters who have achieved the eight grade levels will then have the option to continue into the Star Class where they can achieve Bronze, Silver and Gold Star badges. 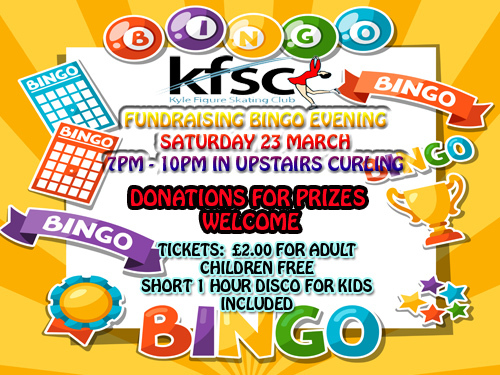 Skaters attending this class are also able to take part in our twice yearly Spiral, Spin and Jump fun competition. This fun competition normal takes place in late November early December and again in late April early May. I would stress that this not a competition as such but a fun day where everyone is a winner and everyone receives a trophy!! it should be said that during the skaters time in the Skate UK programme they will have the opportunity to receive a private lesson from one of our three resident club coaches and become a full skating member of Kyle FSC.Cost: £34.00 for five week block of lessons.